The Preservation Alliance of Minnesota (PAM) has announced it is now accepting nominations for the 2016 Minnesota Preservation Awards. These awards honor groups and individuals who have worked to preserve Minnesota’s historic resources. 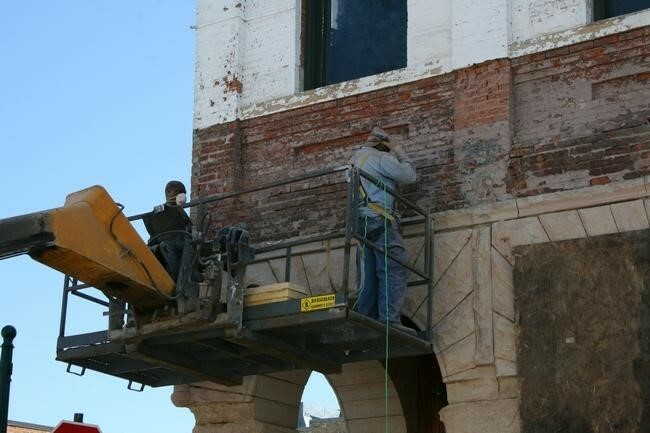 We know many of you work hard in your communities to preserve the historic structures that tell the story of your town and region. Take time to visit PAM’s website and nominate someone for their work! Applications will be accepted through Thursday, June 30, 2016 until 4:30 p.m.